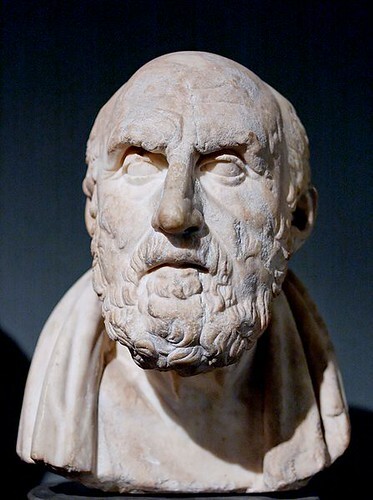 Chrysippus of Soli was a Greek Stoic philosopher. Although Chrysippus believed in fate, divination and gods, he believed reason, sympathy and knowledge were the tools human beings should use when addressing ethical problems. The British Museum, London contains a bust of Chrysippus.